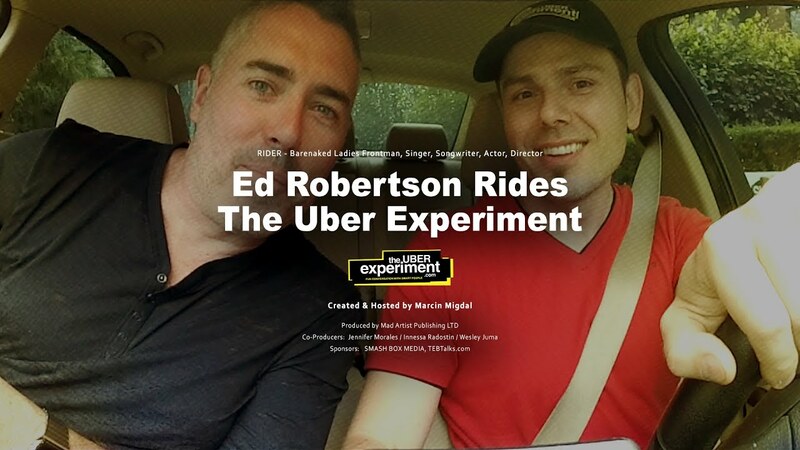 Previously titled The Uber Experiment (3 Seasons), Business Entertainment Show is a Canadian produced Talk Show filmed in a car. It highlights extraordinary stories with extraordinary people and goes deep into the lives and minds of celebrities, CEOs, influencers, business owners revealing the story of their success. With the core demographic of 22-54 year olds, Business Entertinment Show strongly appeals to a young audience seeking the ultimate lifestyle and viewers of Shark Tank, Undercover Boss and Dragon's Den- expect to be informed and entertained. The topics of conversation include small business and career advice, failure and success stories, investment strategies and recommended resources.